From concerts to conventions, Christmas markets to film festivals, here's an eclectic list of Bucharest events to check out in 2017! We'll update this post as we find out more information! 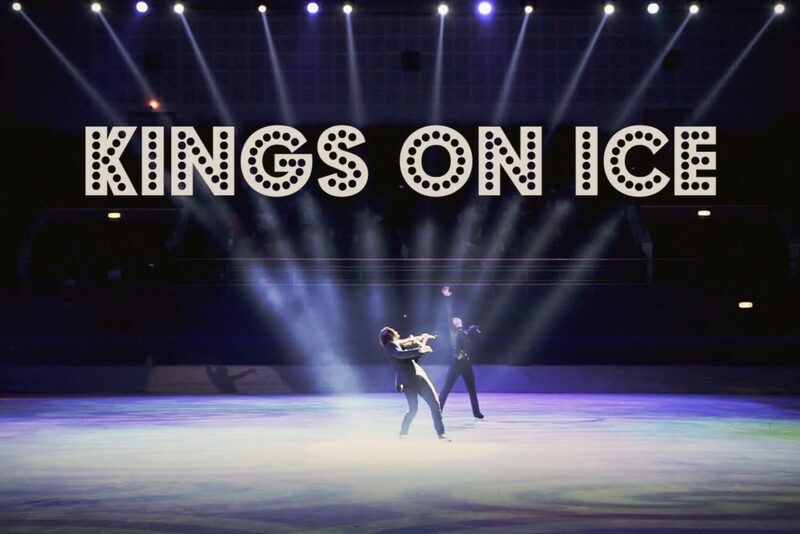 A sumptuous production, constantly enriched with choreography of increasingly spectacular, defying the laws of gravity - the show Kings on Ice is the quintessential figure skating. From acrobatic executions related to the breathless crowd with grace and fluidity of ballet sequences, the show demonstrates every time why it is considered most impressed the world figure skating show. 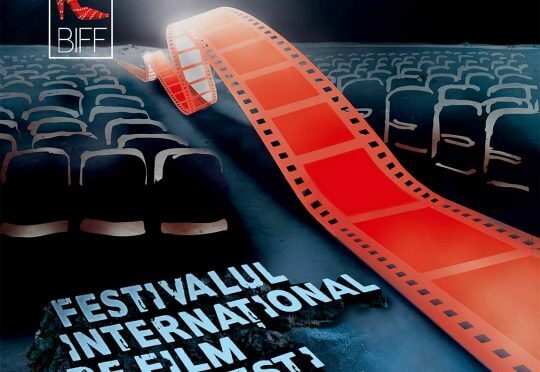 Bucharest International Film Festival is one of the most prestigious national film festivals, as proven by the the massive audience welcomed at its foregoing editions, with a number of 19 000 sold tickets (let alone the fact that the students had free entrances), and the positive reviews from the press, along with its unique identity and the complexity of its film categories. A three-day celebration of electronic music. 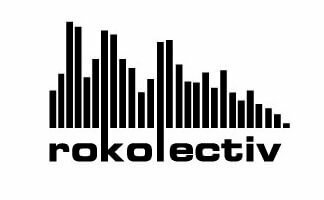 Rockolectiv Festival proposes a mixed program of performances, installations, and special events mirroring new directions in electronic music and its socio-cultural backgrounds. East European Comic Con aims to bring together all those who love Comic books, movies, TV series, Sci-Fi and fantasy, Japanese culture, amine, manga, board-games, trading card games and last but not least, technology. The idea for this convention came from the famous Comic Con San Diego International. East European Comic Con is one of the most important events of its kind in Europe and the most important one in Eastern Europe. Therefore, its official language is English. 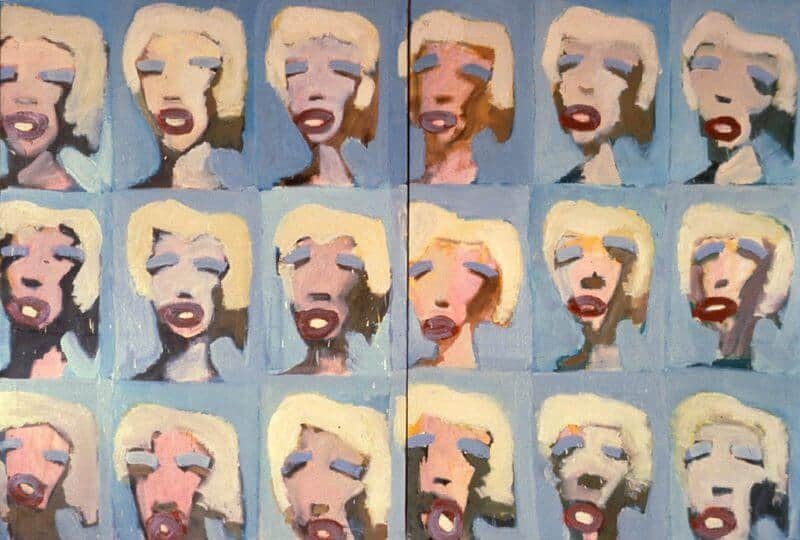 International Jazz Competition is ranked among the first 3 jazz competitions in Europe. Its mission is to contribute to the acknowledgement of the international jazz values.The competition is part of the major international festival EUROPAfest - jazz | blues | pop | classic, which presents over 300 artists from 45-50 countries.It includes: competition, concerts, workshops, jam sessions.Annually the competition gathers jazz bands from all over the world, being a platform for meeting different artists, exchange ideas, play together and make friends. 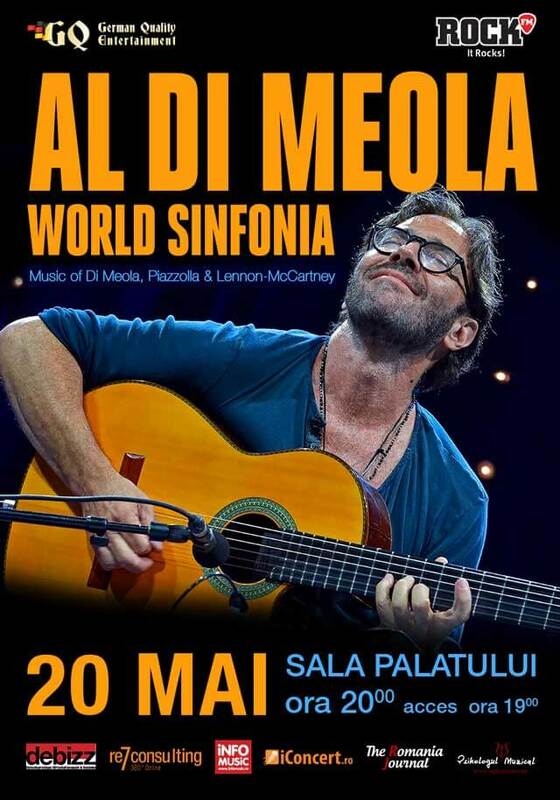 ​Jazz and Latin fusion pioneer, composer and guitar legend Al Di Meola will celebrate the 40th Anniversary of his Elegant Gypsy Tour with new dates in 2017 in support of his most recent and critically acclaimed solo album Elysium and also for World Sinfonia - an album jazz fusion and Latin jazz guitarist Al Di Meola, released in 1991. 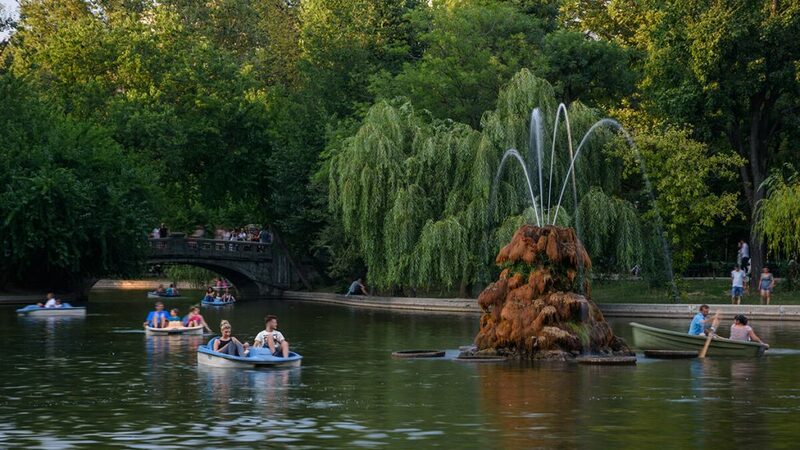 “Bucharest Days” is a cultural event dedicated to celebrating the Romanian capital city.During the event, that is usually held mid September people can enjoy music, theater and different art shows for children and adults alike. 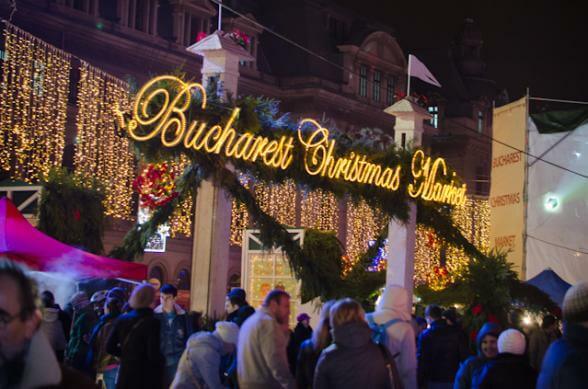 Bucharest Christmas Market, is an event organised by Bucharest City Hall, usually opened to visitors from the end of November throughout most of December (dates to be announced). Besides Christmas gifts, decorations and sweets, you could find here authentic Romanian cuisine, handicrafts, and all kind of attractions.